July 4, 2017 by Enxhi 0 comments on "How to Delete a Post in WordPress"
June 19, 2017 by Enxhi 0 comments on "How to Add a Banner to the Sidebar of Your Website"
February 12, 2017 by Enxhi 0 comments on "Is Click Intensity a Scam? My Very Honest Opinion"
February 11, 2017 by Enxhi 0 comments on "How to Add Social Media Icons to WordPress"
January 14, 2017 by Enxhi 0 comments on "Is Procrastination The Thief of Time? 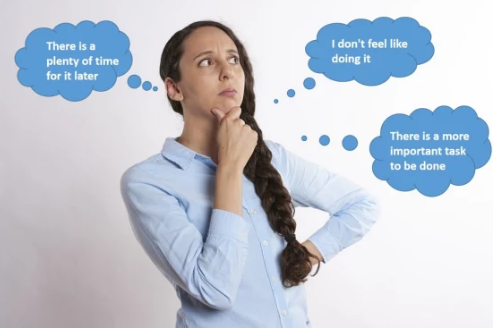 – 3 Issues that Cause Procrastination and How to Overcome Them"
January 13, 2017 by Enxhi 0 comments on "What is The Super Affiliate System?" 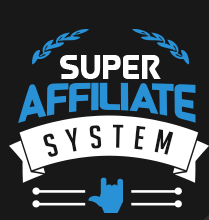 What is The Super Affiliate System? 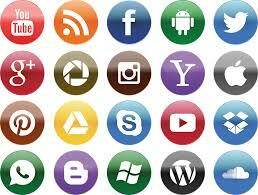 Read More What is The Super Affiliate System? October 12, 2016 by Enxhi 4 comments on "How to Set up Google Webmaster Tools"
October 12, 2016 by Enxhi 4 comments on "How to Install Google Analytics on a Website"
Is Pay It Forward System a Scam? Is Wake Up to Cash Legit or a Scam? Is Seven Figure Formula a Scam? What Is Cerule? A Scam or a Legit Opportunity? Copyright © 2019 Internet Marketing Skills. Powered by WordPress and Themelia.